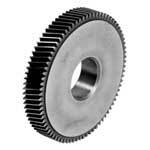 SHB Manufacture Spur & Helical Master Gears as per customer’s requirement for composite double or single Flank / Profile Checking. 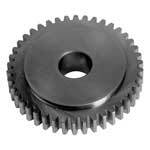 Master Gears are manufactured out of best quality imported material to ensure longest possible tool life. 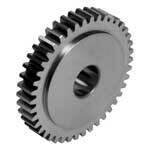 Master Gears are supplied generally in Class 3 or Class 4 accuracies of DIN 3962.